I'm still on a buying freeze... In June I didn't buy that many books, but this month. Oh boy. In all fairness, BookOutlet had some really good sales and I bought some books to give to YOU GUYS in a giveaway so not all bad, right?? Pivot Point (Pivot Point #1) by Kasie West (in paperback so now I have the whole series in print and ebook) Read my review! The Raven Boys (The Raven Cycle #1) by Maggie Stiefvater Read my review! 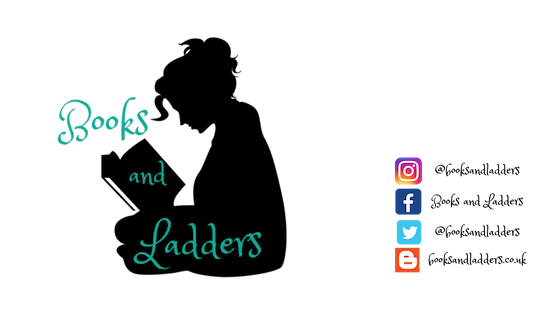 Nothing but Shadows (Tales From Shadowhunter Academy #4) by Cassandra Clare and Sarah Rees Brennan Read my review! 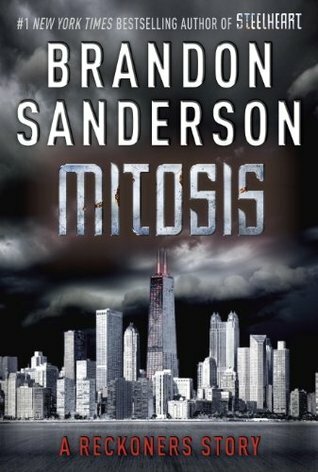 Mitosis (Reckoners #1.5) by Brandon Sanderson Read my review! It's sooooo bad. And I go to the actual store like once a week. 😧😧 but yes preorder and see what you think! I don't normally do it either but thought maybe I should. 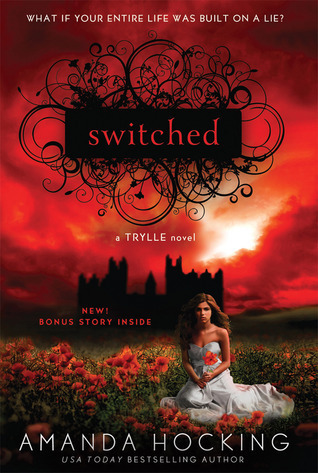 The only books I ever preordered before this were my Harry Potter and Twilight books. 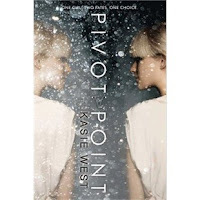 I've heard great things about Pivot Point. I hope you like it! It was a mehh for me. 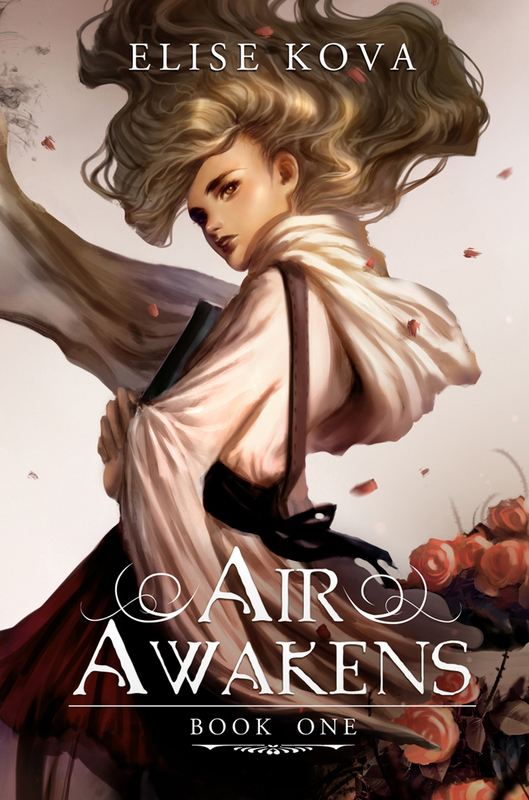 I thought the premise was great but that it was just used as a background for a romance and I wasn't okay with that. Thanks for commenting!